Multiple sources reported early Saturday morning that former Major League pitcher Josh Beckett was arrested for attacking a singer at a country club during a Texas open mic night. TMZ Sports broke the initial story. 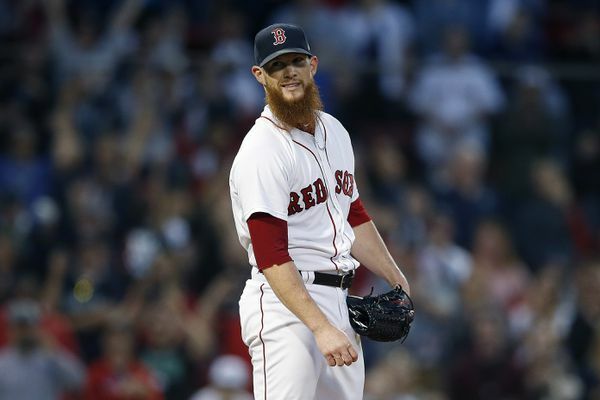 The two-time World Series champion was said to have been out with a group of friends, before jumping on stage and tackling the singer mid-performance. 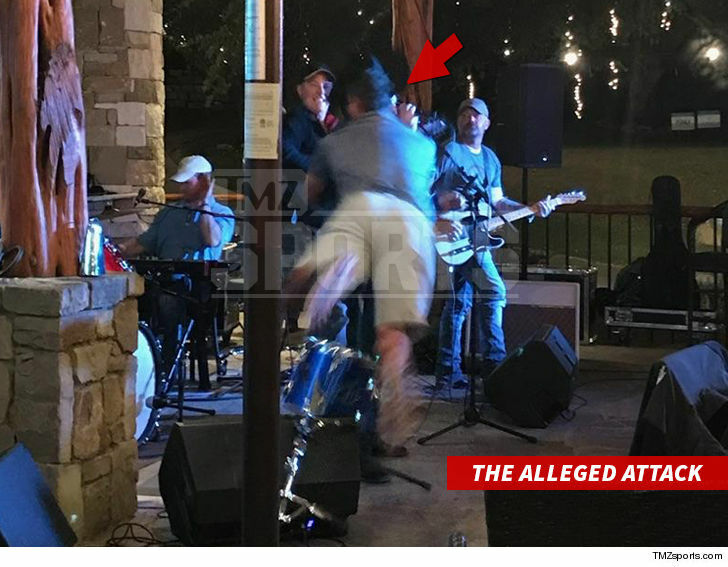 Not a good look for the former 14-year veteran, especially considering the singer reportedly suffered a torn rotator cuff and dislocated shoulder in the attack. Beckett admitted to stage-diving in the police report obtained by TMZ. Beckett’s lawyers have added that it was an act of horseplay with no intention of anyone getting hurt. 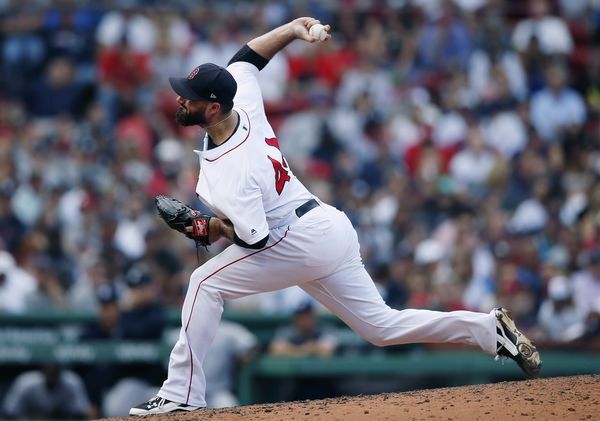 From 2001-2014, Beckett posted a 138-106 record in 335 games (332 starts) with the Florida Marlins, Boston Red Sox, and Los Angeles Dodgers. Beckett was named World Series MVP in 2003 for the Marlins, and ALCS MVP for the Red Sox in 2007, who went on to win the Fall Classic.